A number of busy two-way thoroughfares in Arusha are soon to be changed into one-way streets as part of efforts to decongest the traffic-clogged city centre. The biggest initial changes will affect Sokoine Road and Makongoro Road, both of which will adhere to the one-way system. Sokoine Road will become one-way from the junction at Clock-Tower roundabout in the direction of Meru Post Office area before joining the main Dodoma Road. Makongoro Road will be one-way with traffic being channelled from Wachagga Road, via the central bus station and Sheikh Amri Abeid stadium, through to Mwenge Junction in Kaloleni where it will join Boma Road and again divert towards the Clock Tower. 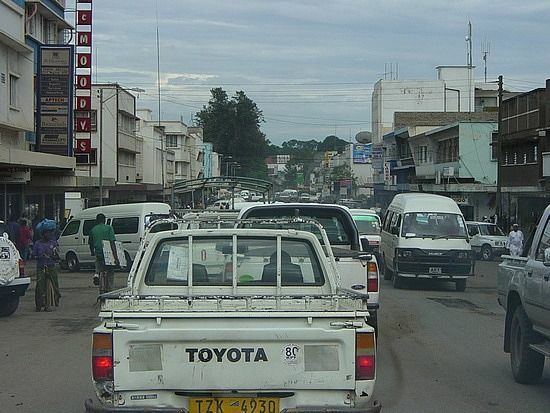 The council is also set to ban large commercial trucks from venturing within the central business district, and the routes of buses to and from areas surrounding Arusha are also expected to be deviated away from the city centre.